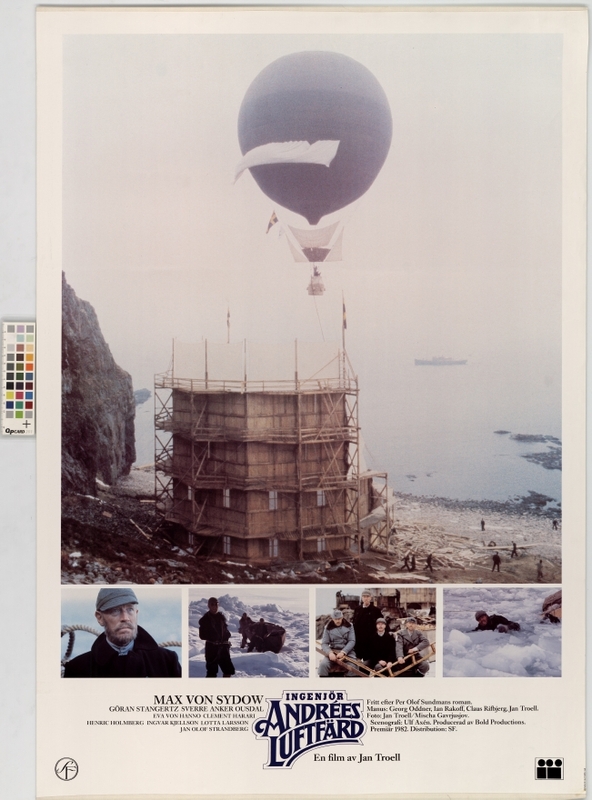 In July 1887, The Eagle hot-air balloon was launched from Spitsbergen in Norway and headed out on an expedition to the North Pole. 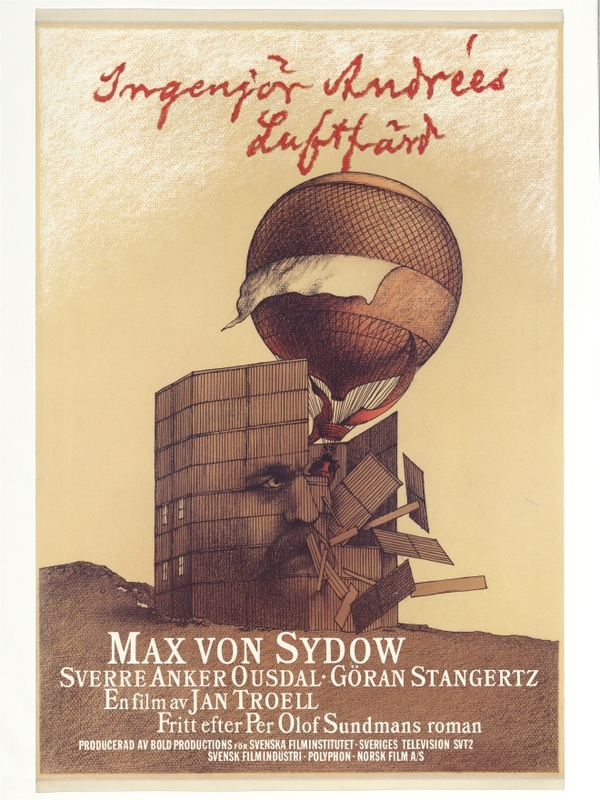 The basket transported engineer and aeronaut Salomon August Andrée, amanuensis Nils Strindberg and civil engineer Knut Frænkel. En route to the North Pole, The Eagle disappeared without a trace. 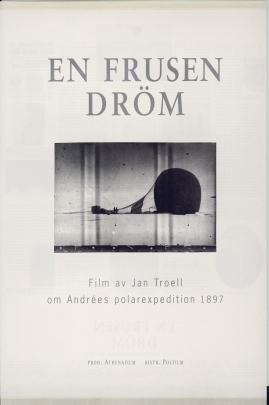 Jan Troell, one of Sweden's most foremost filmmakers, built his film around this dramatic tale of three men attempting to travel over the infinite polar ice. 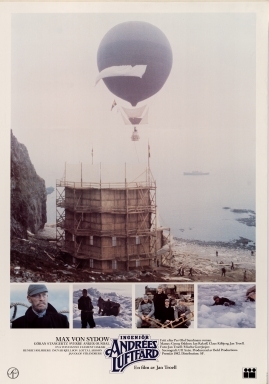 Flight of the Eagle is based on the novel by Per Olof Sundman, which proposed that Andrée was aware that he should have stopped the expedition. Max von Sydow is in the leading role, with the film being nominated for an Oscar. Ingenjör Andrées luftfärd. 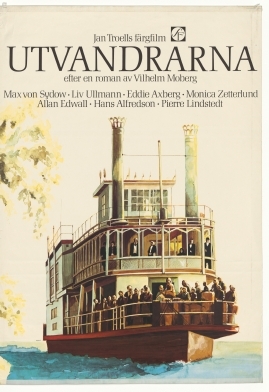 Synopsis av Björn Norström och Per Olof Sundman. Ingenjör Andrées luftfärd. Sammanfattning av P.O. Sundmans roman gjord av Stig Palm. The flight of the eagle. 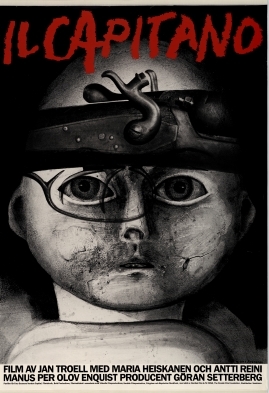 Resumé of Per Olof Sundman's novel by Stig Palm. Ingenjör Andrées luftfärd. 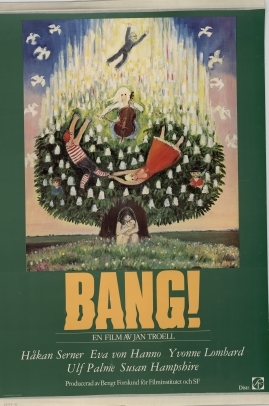 Klippmanus sammanställt av Bengt Forslund. 79 s. Innehållsförteckning och kommentar (2 s.) ingår. 45 s. Förord (1 s.) ingår. Ingenjör Andrées luftfärd. 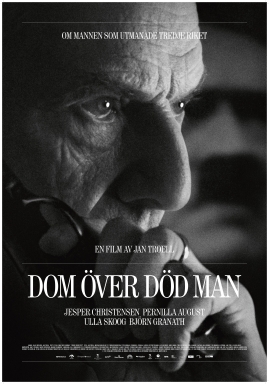 Ett första utkast till filmmanuskript av Jan Troell till stor del baserat på P.O. Sundmans roman med samma namn. Västanvind...Sunnanvind. 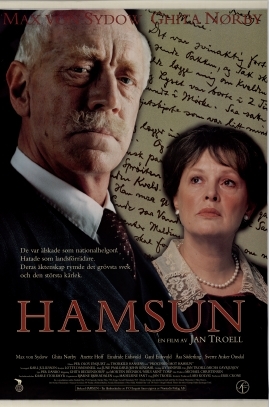 Utkast till en TV-serie om S.A. Andrée av Max von Sydow. Ingeniør Andrées luftfærd frit efter P.O. Sundmans roman. G. Oddner, K. Rifbjerg och Jan Troell. Ingeniør Andrées luftfærd frit efter P.O. Sundmans roman. G. Oddner, K. Rifberg, J. Troell. Ingenjör Andrées luftfärd. Fritt efter P.O. Sundmans roman. G. Oddner, K. Rifbjerg, J. Troell. The flight of the eagle. Adapted from P.O. 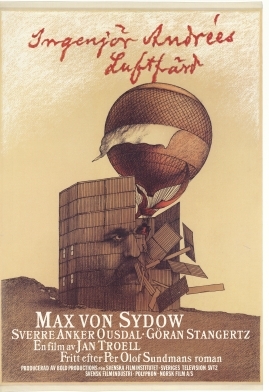 Sundman's novel. G. Oddner, K. Rifbjerg, J. Troell. The flight of the eagle. 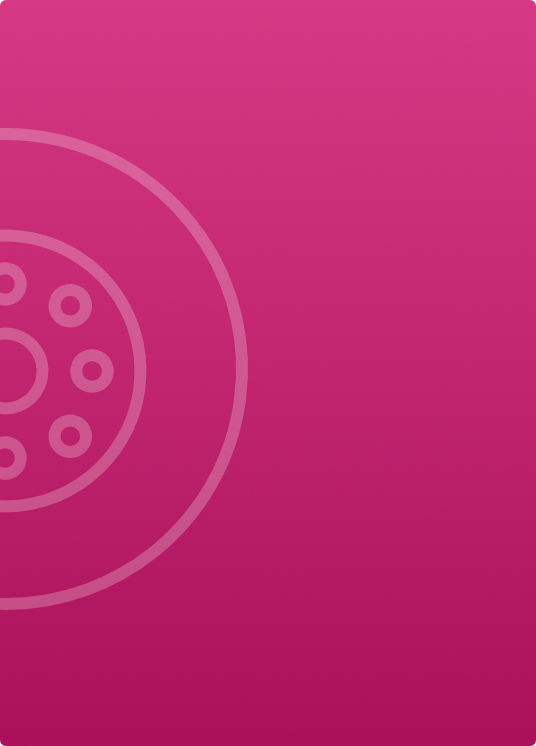 Manus: Troell, Rifbjerg, Oddner. 2:nd version. The flight of the eagle. Third draft screenplay. Ett filmmanus fritt efter P.O. Sundmans roman. Georg Oddner, Ian Rakoff, Klaus Rifbjerg, Jan Troell. The flight of the eagle. 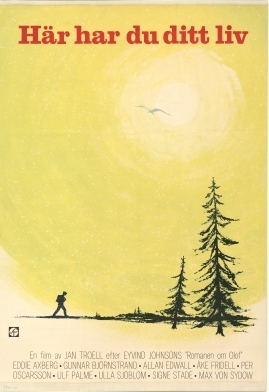 A film script freely based on the novel Ingenjör Andrées luftfärd by P.O. Sundman. Georg Oddner, Ian Rakoff, Claus Riefbjerg, Jan Troell. 30 s. + 2 s. (trailer). The flight of the eagle. Preliminary dialogue list for subtitles. 31 s. + 2 s. (trailer). The flight of the eagle. Dialogue list.